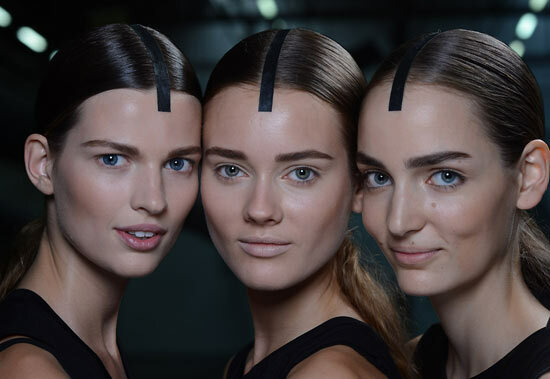 Flawless skin and natural brows dominated the runway of Alexander Wang Spring/Summer 2013. 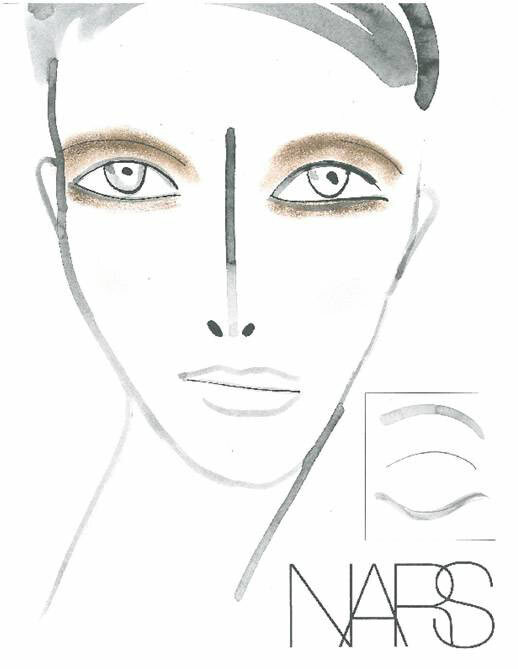 The look, created by Diane Kendal for NARS Cosmetics, was inspired by the designer’s collection, which boasted minimal tones and achieved using skincare and complexion products. 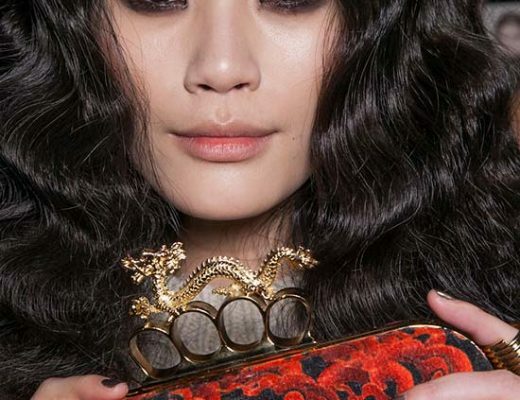 “Because the collection boasts minimal tones, we did the same thing for the makeup and focused on flawless, matte skin. For the models wearing the amazing glow in the dark looks, we gave them a more luminous face, with powder applied to the high points of the cheek,” said Kendal.